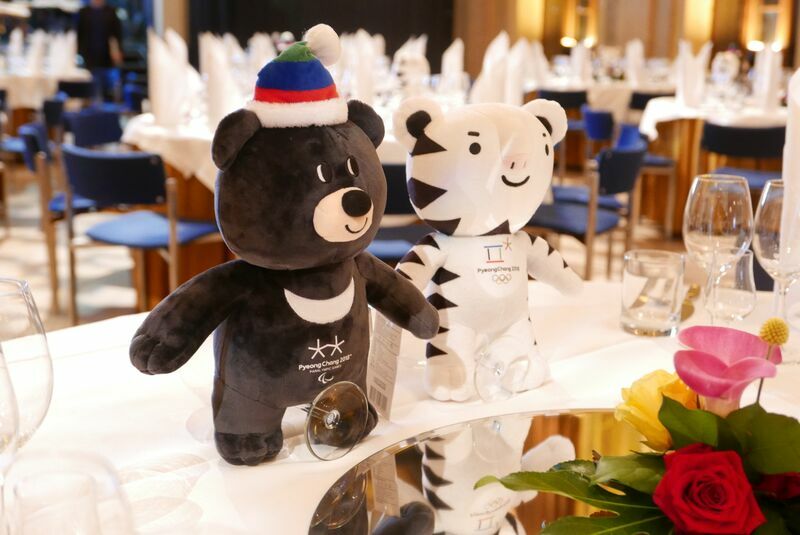 Korea Tourism Organization in collaboration with the PyeongChang2018 Winter Olympic Committee brought the PyeongChang2018 Winter Games Road Show to the palatial surroundings of the Vanha Student House. In the presence of the CEO of Korea Tourism Mr. Chang Soo Jung and Mr. Hyung Koo Yeo, Secretary General of the PyeongChang2018 Organising Committee, and a host of guests joined the countdown to the games. A press conference and speeches delivered a timely update about PyeongChang2018 progress. There was a great turnout by the Finnish sports press, influencers and athletes alike. The evening was hosted by Mr. André Noël Chaker and among the VIP's were Finnish IOC member Mrs. Sari Essayah, top management and board members of the Finnish Olympic Committee and top athletes such as speed skater Mika Poutala. All major Finnish media covered the event and the PyeongChang2018 games gained much attention in the Finnish TV, digital and print media. The event was one of the largest gatherings of top Finnish Sports influencers after the annual Finnish Sports Gala. The evening gave a snap-shot of next year’s Winter Olympic Games, in terms of venues and infrastructure, the regional tourism potential of the Gangwondo region and the legacy this event will provide in the form the new rail connection between Seoul and the PyeongChang cluster. It was also the chance to introduce and connect the official Authorised Ticket Seller (ATR) ‘Elamys Group’ to the travel trade and media in Finland.